Two pro-health organizations have expressed their support for the proposed Tax Reform Acceleration and Inclusion Act (TRAIN), particularly the bill’s provisions on fuel tax adjustments that they said would help curb the worsening air pollution responsible for lung cancer and other deadly respiratory ailments. 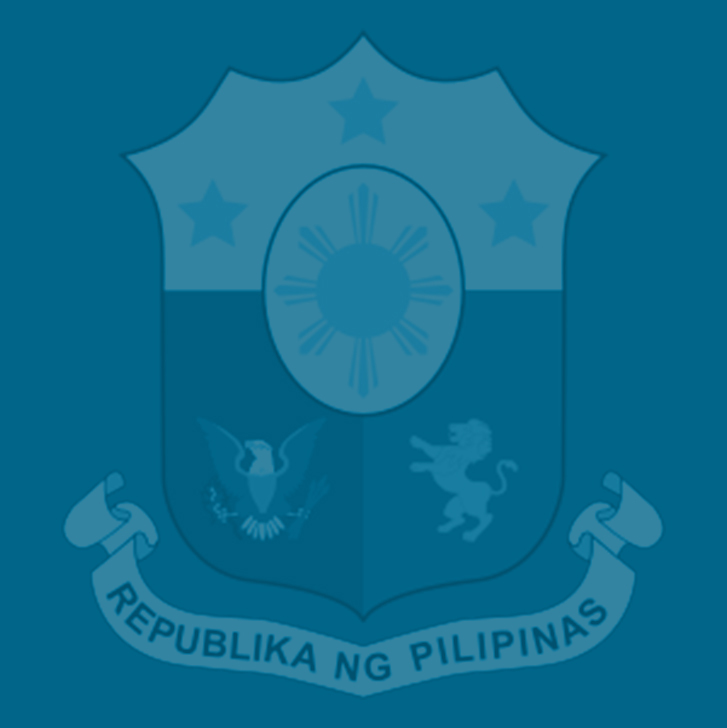 In separate statements, the Philippine College of Chest Physicians (PCCP) and the Clean Air Philippines Movement, Inc. (CAPMI) said the additional revenues to be collected from the proposed higher taxes on petroleum products must be used to fund health care programs and other initiatives to improve the physical health and well-being of Filipinos. CAPMI and PCCP also lauded the Department of Finance (DOF), which helped craft TRAIN, for pursuing this health-friendly tax policy. “It is our view that the imposition of excise tax on gasoline and diesel fuel can help promote the health of the people,” provided that the funds to be collected from this effort would be used to (1) improve the health of Filipinos and (2) support research on alternative fuels and studies in the Philippine setting to better define the disease burden resulting from combustion of fossil fuels, PCCP said. Indirectly, combustible fuels also contribute to climate change, it added. “Their proposal has reinforced our hope that this administration is taking on a more prominent, inter-agency approach to relevant and pressing issues, including those that concern the environment,” it said. The proposed TRAIN as outlined in House Bill 5636 provides for a three-phase adjustment in the excise taxes for petroleum products, such as diesel, which will be taxed P3 per liter in 2018, an additional P2 in 2019 and P1 more in 2020. Under the bill, 40 percent of the yearly incremental revenues from the petroleum excise tax would go to a new fund for social benefits for would-be affected vulnerable sectors for a period of four years. HB 5636 was approved on third and final reading by a 246-9 vote with one abstention last May 31 by the House of Representatives before the Congress adjourned sine die. The original tax reform bill provided for the indexation to inflation of the excise tax on fuel but was removed in HB 5636.